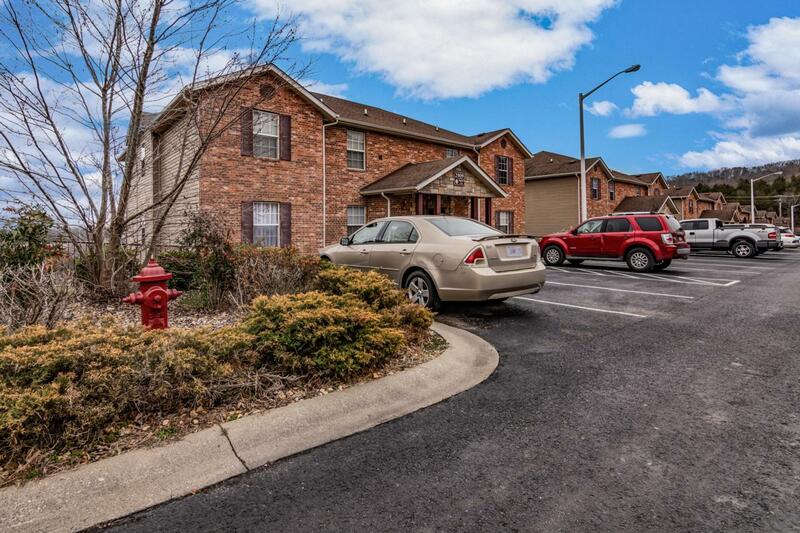 Fully remodeled 3 bedroom/2 bathroom condo in the HEART of Branson with easy access to the 76 Strip, Silver Dollar City, and the Lake. Fully remodeled with new floors, paint, fixtures, appliances, counters, and painted cabinets! This unit is move-in ready and has a gorgeous view of the 76 Strip. This unit also has a walk-out area off the patio to the grassy common areas. Seller will provide new refrigerator. The furnished pictures are of a similar property; this unit is unfurnished. The development is approved for nightly rentals, and you can even manage it yourself! This 3-bedroom is a rare find at this price! Don't miss out!